With a growing workforce, we decided to train an extra 2 members of staff in first aid at work. Just like our Battery packs, the highest quality is our only option. 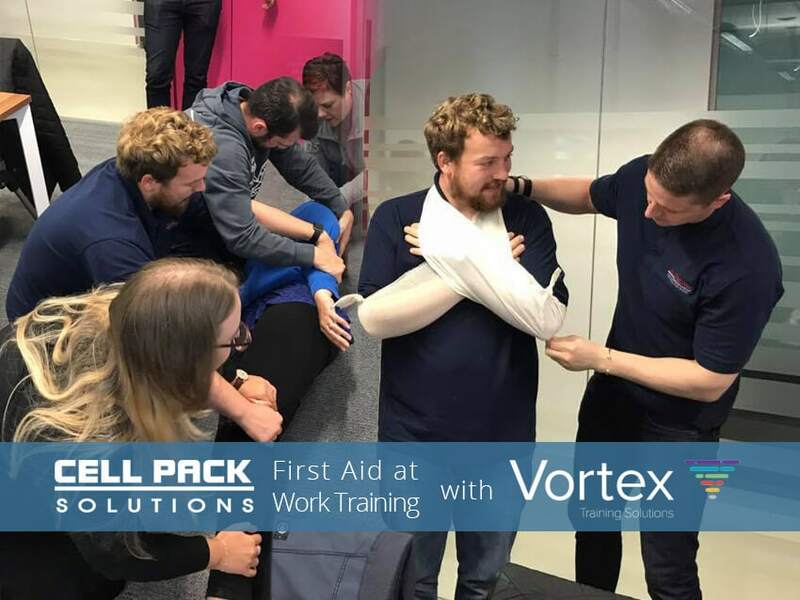 That is why, when picking a first aid program, we chose the HSE 3 day, 18 hour “First Aid at Work” course, ran by the very respected Vortex Training Solutions. The training was ran out of their conference room in the fantastic surroundings of One Trinity Green, South Tyneside. The training was very hands on and our trainees got to practice a wide range of first aid. The course covered everything: from dealing with minor eye injuries, burns and scalds. To more serious problems like: how to perform Cardiopulmonary Resuscitation; and maneuvering people with spinal injuries if they were choking. Both of our team members passed all of the assessments over the 3 days, leaving their colleagues with a little bit more peace of mind. A special thank you to Rob Mackins for delivering a fantastic course.